I absolutely love to crochet squares. 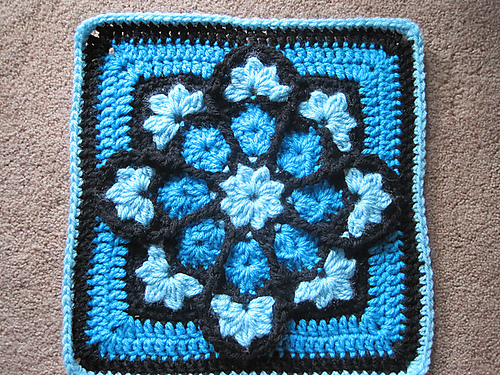 The very first crochet pattern I ever learned by heart was the granny square. Even now, years and years later, when I am bored and I just want to crochet for the pure joy of crochet, the granny square is my go to pattern. I know many other crocheters out there feel the same way and that's why crocheting squares is so popular. 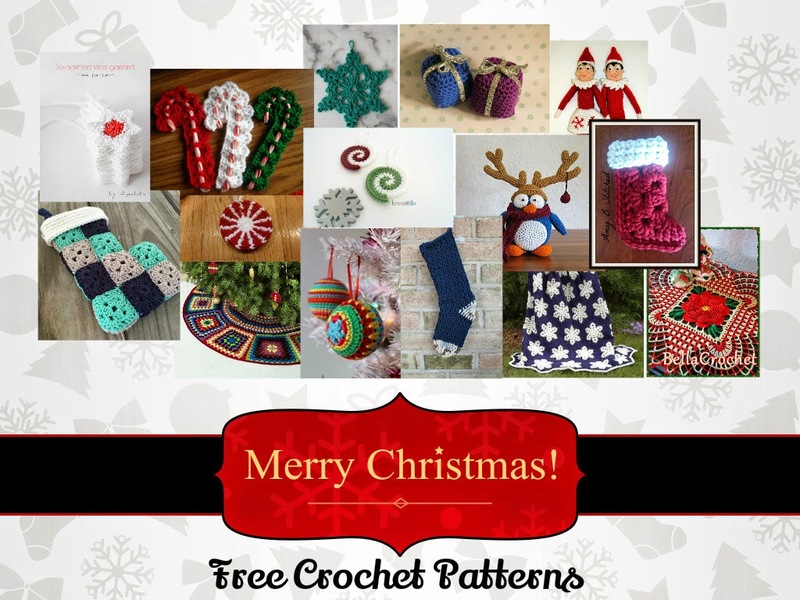 There are so many square patterns out there, a crocheter could never complete them all in a life time. I decided to search up a few really awesome squares and I felt were unique but still reminded me of that classic pattern I love so much. These are the patterns that I found. The stained glass afghan pattern costs a $1.99 but the rest of the patterns listed here are completely free and they are featured on the blogs of other designers. 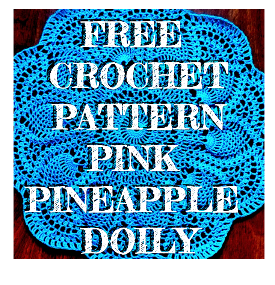 All of these designs are now additions to my crochet bucket list. Stained glass squares come together to create the most intriguing afghans. 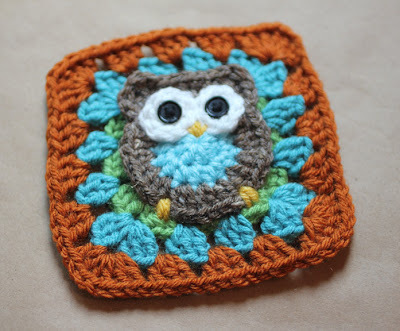 Owl granny squares are too cute! 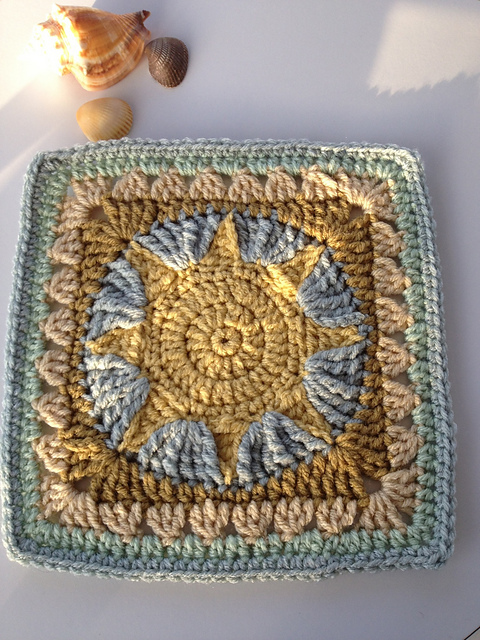 The African Sun Square would make the perfect afghan for those cold nights by the beach. Get lost in the geometric design of this awesome pattern.